Holiday Moose Hat with dangling legs and wearing Santa hat and red ribbon choker trimmed with decorative jingle bell & holly leaves. 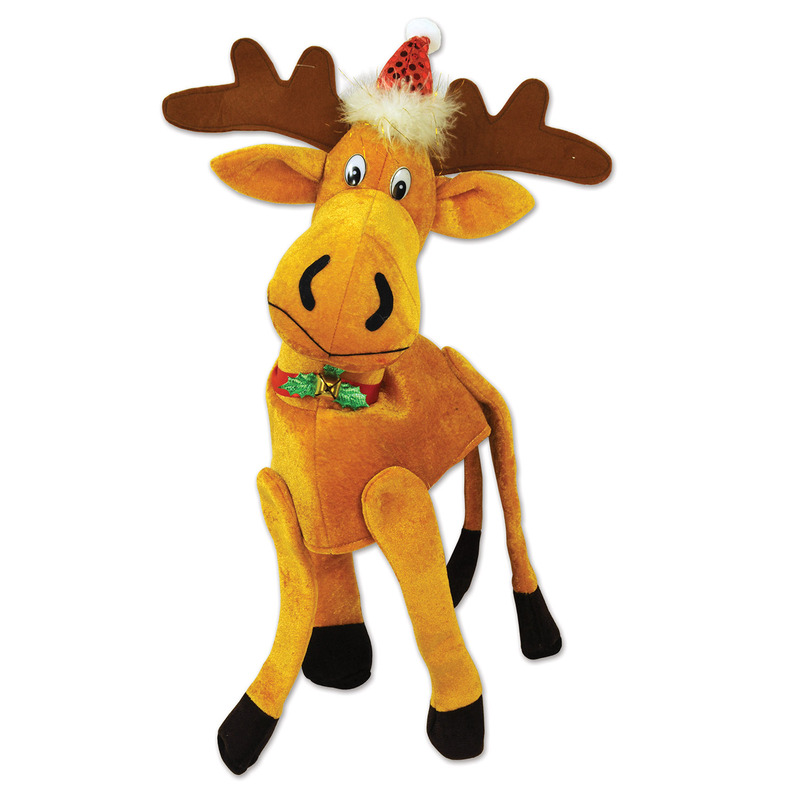 This Plush Christmas Moose Hat will be the perfect gag gift to give to that goofy uncle this year for Christmas or pass out to your dad that is always cracking witty jokes and make him wear it all Christmas day! 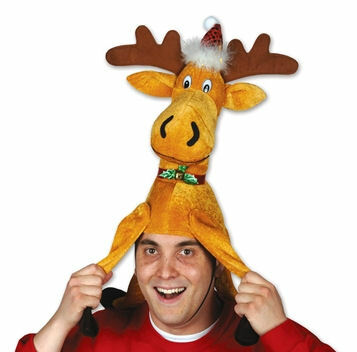 This soft plush hat will be sure to keep the laughter rolling at your home this Christmas. Wear this Plush Moose Hat for a winter festival or for the Christmas holiday party. 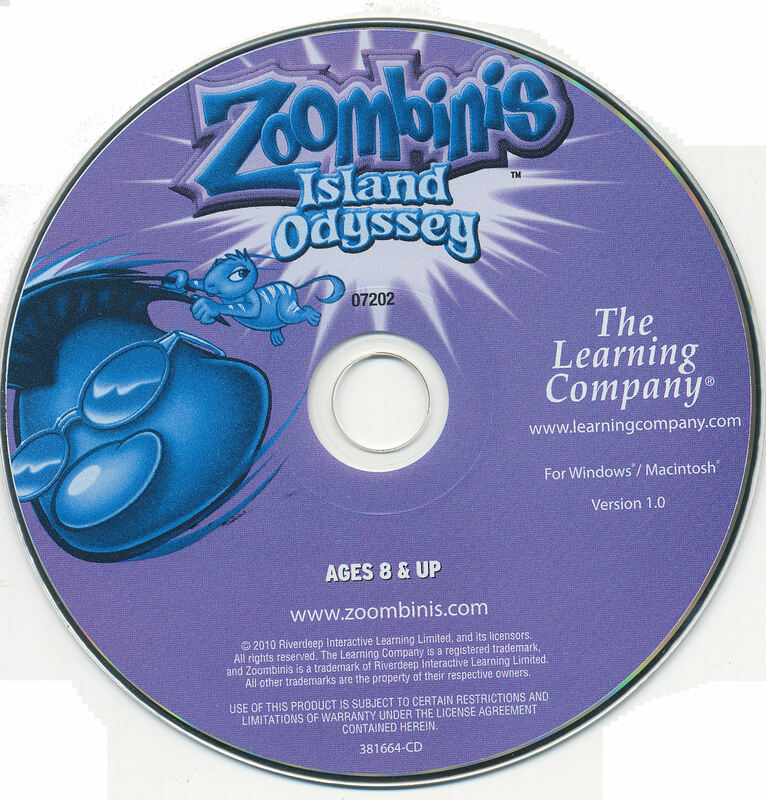 It measures about 15" inches tall (not including the legs) and about 22" inches in circumference around the inside base (the part that fits your head).